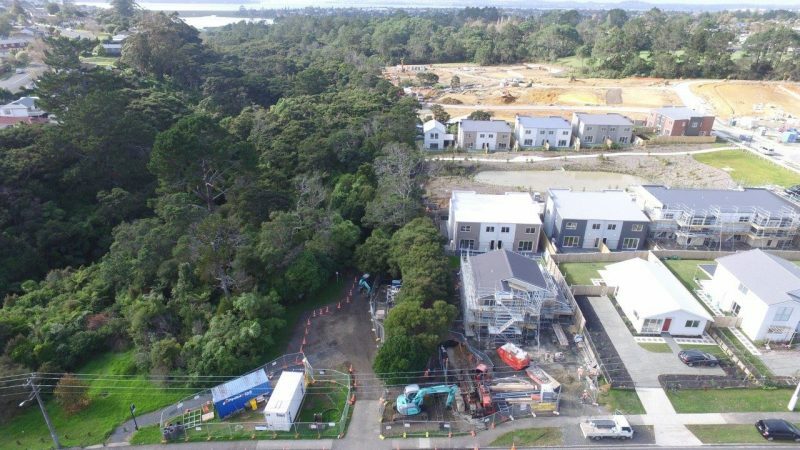 CDS New Zealand Limited offer the capability of directional drilling in hard rock formations. 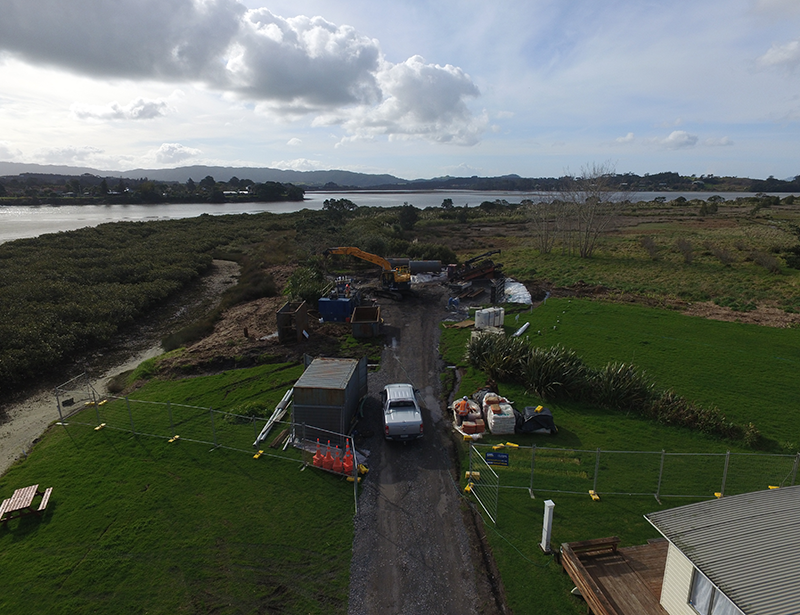 Through the use of down-hole mud motors we are able to complete directional drilling installations that have previously been considered impossible in New Zealand. A downhole mud motor is driven by fluid flow through the drill string and as such large volumes of fluid are required making a mud cleaning system essential. The Maxi GD3500 or DitchWitch® JT8020 coupled with a mud motor and mud recycling system is the perfect combination for attacking hard rock. 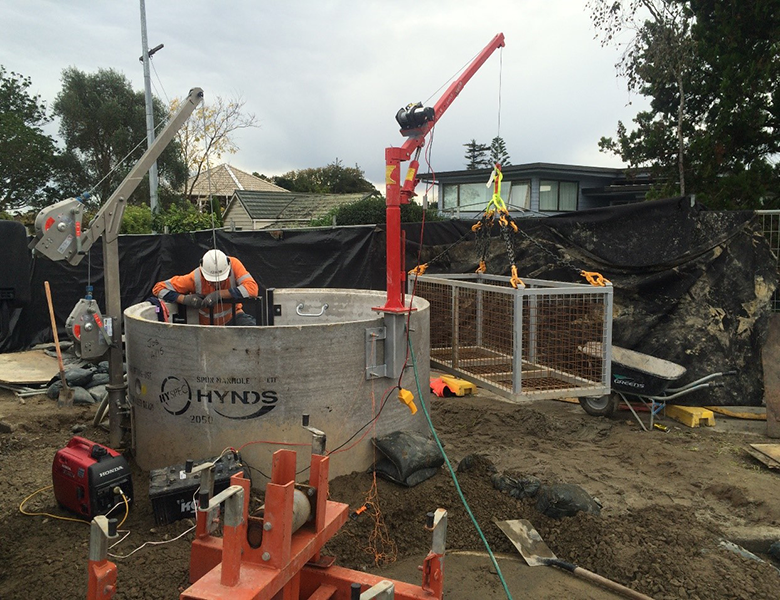 Each rock installation requires careful consideration of geotechnical factors. For more information call our specialist staff.